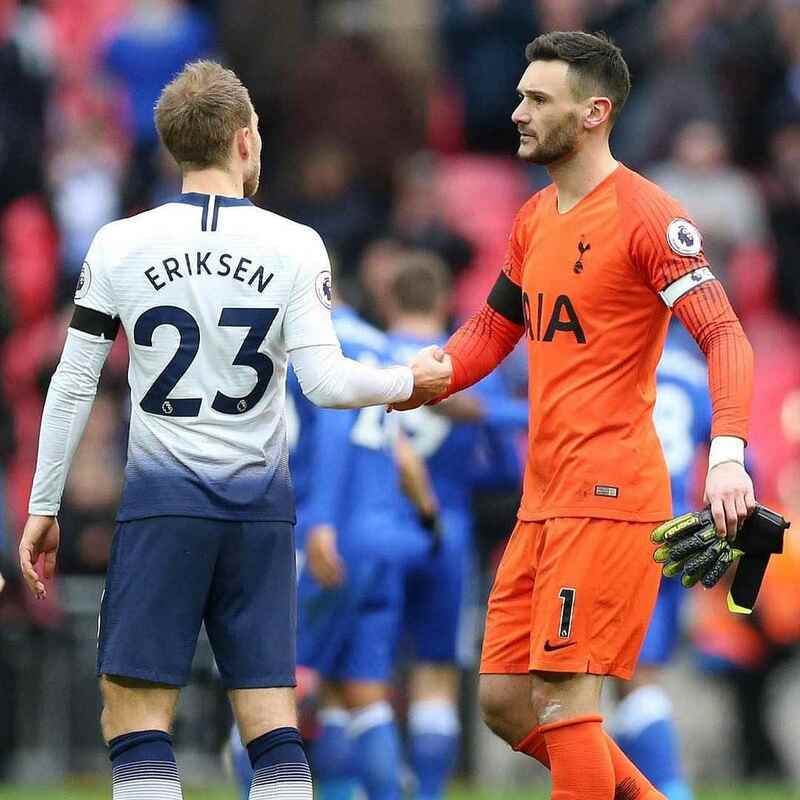 Majestic midfielder Christian Eriksen continues to prove his value to the team in all areas. 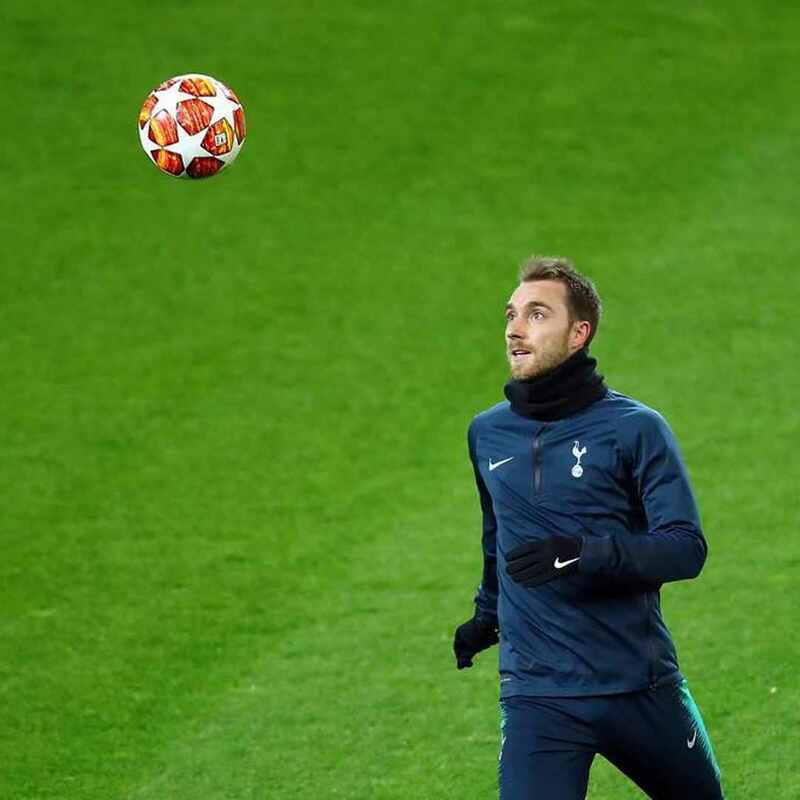 Joining from Ajax in 2013, Christian has become an important member of the team with his contributions to our attacking endeavours, including his ability from a dead ball situation. 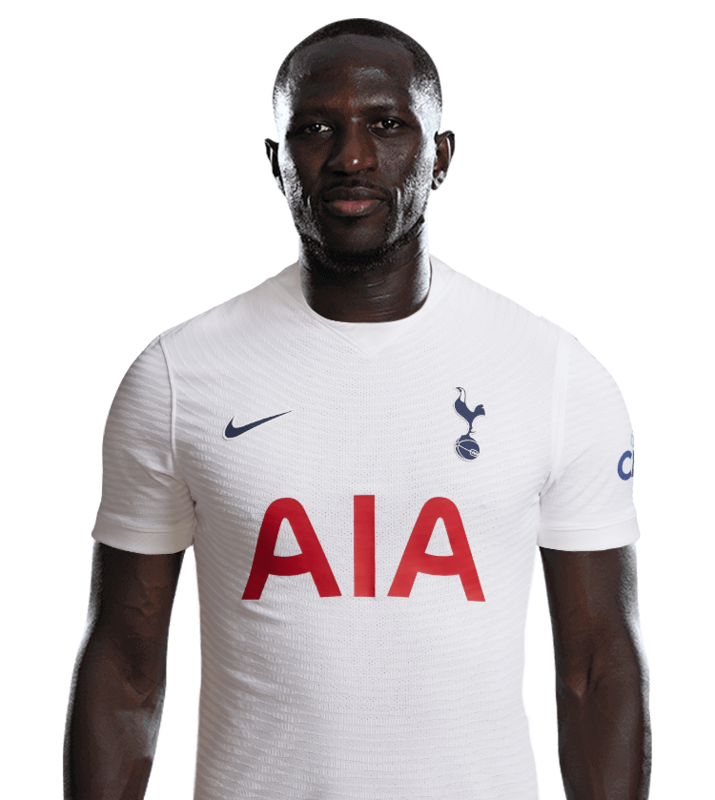 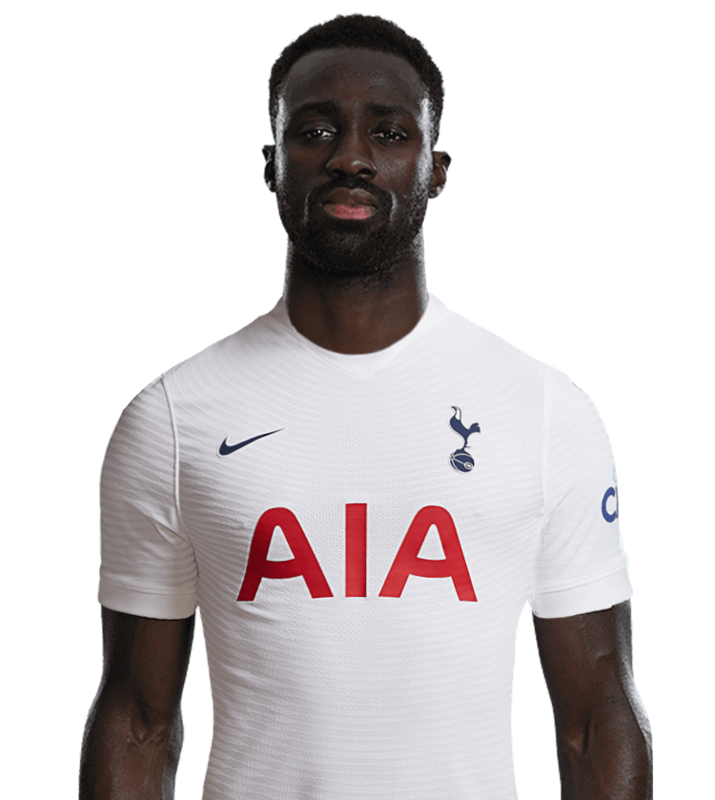 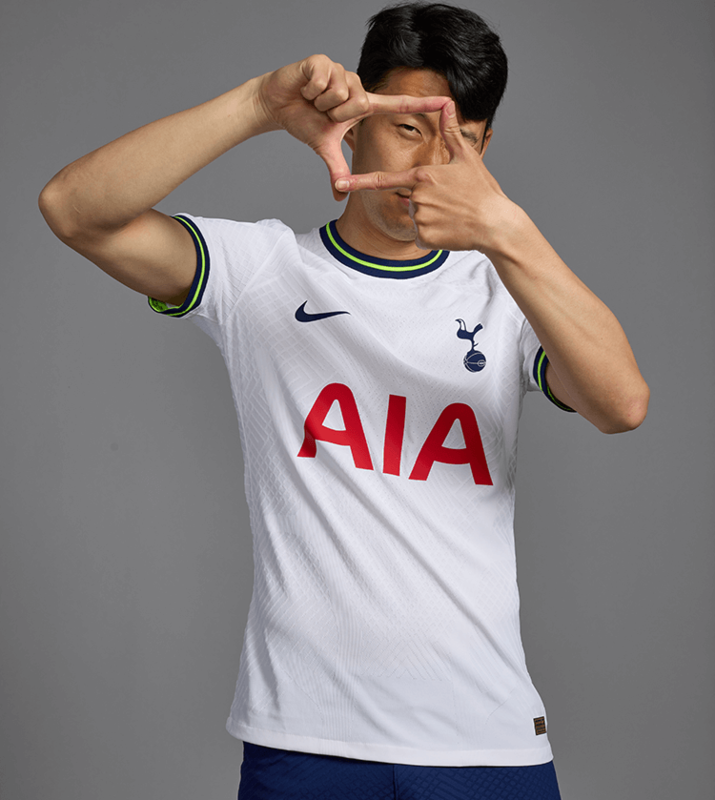 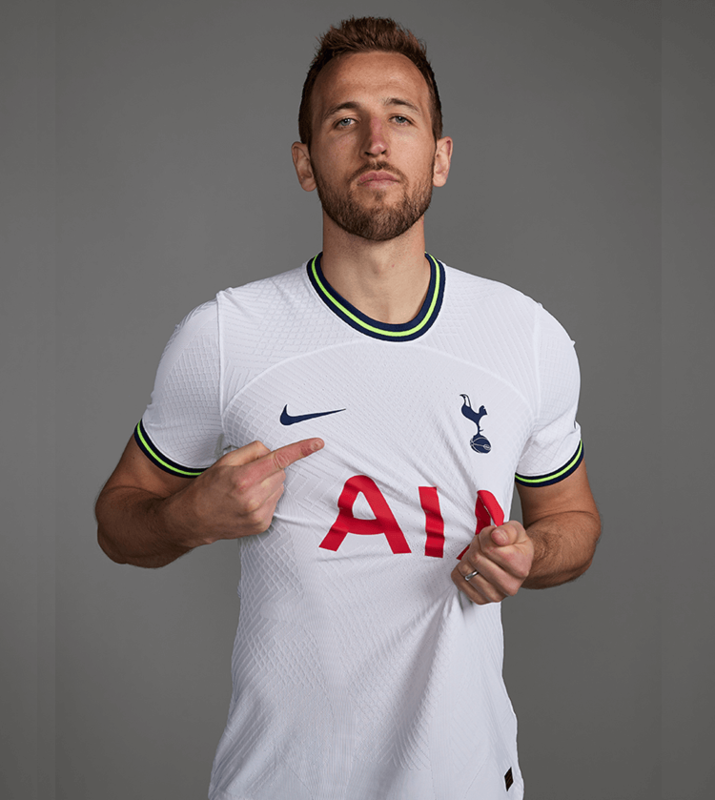 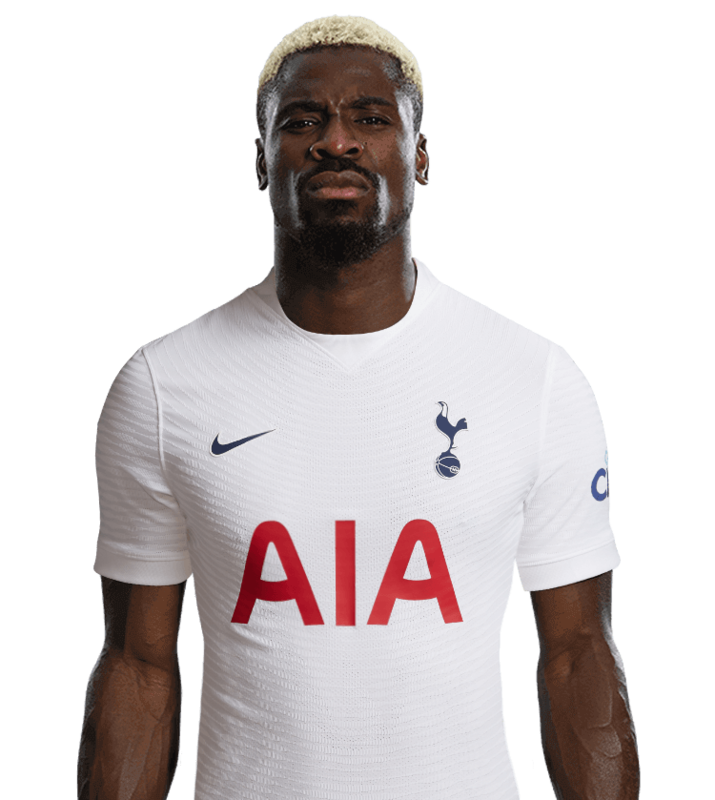 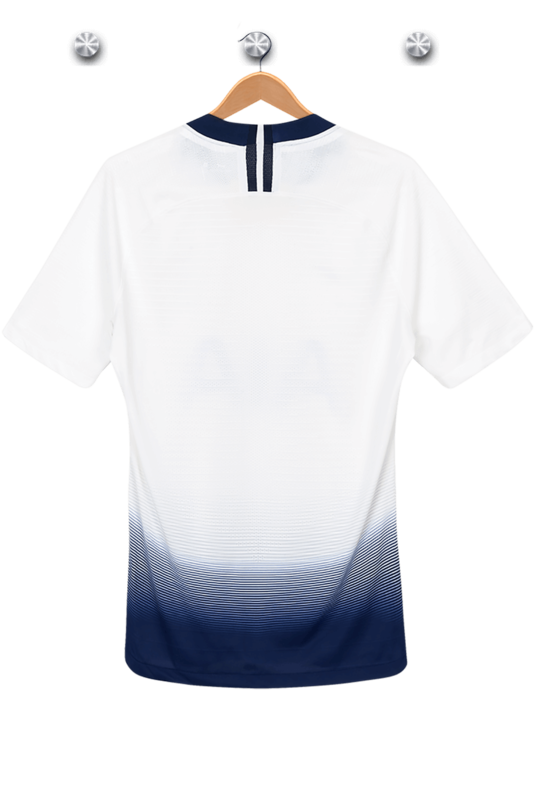 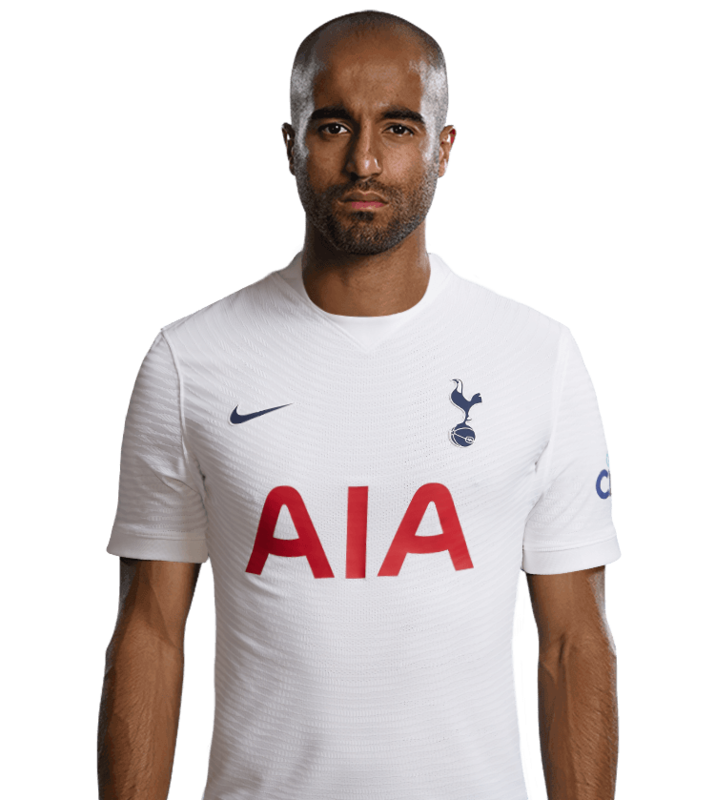 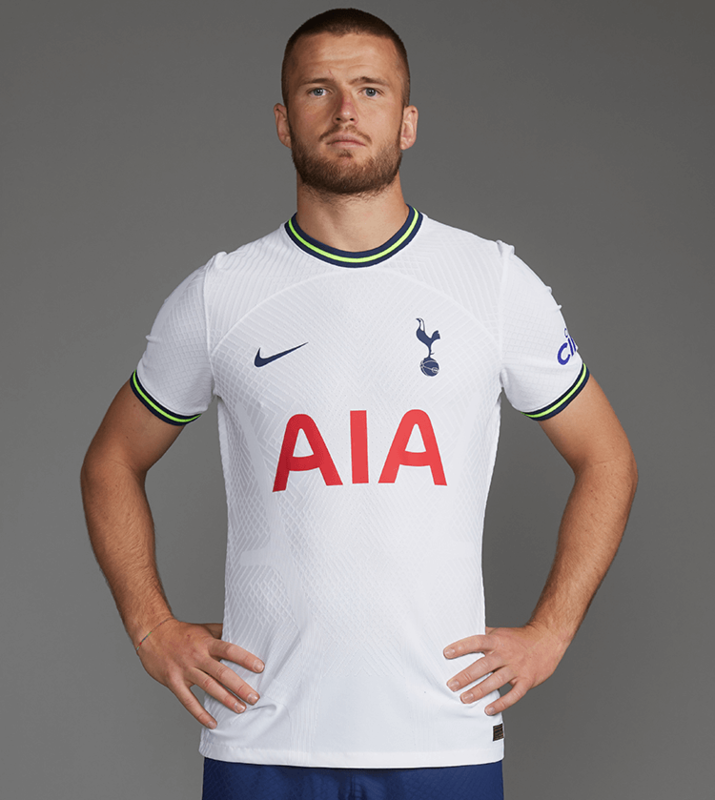 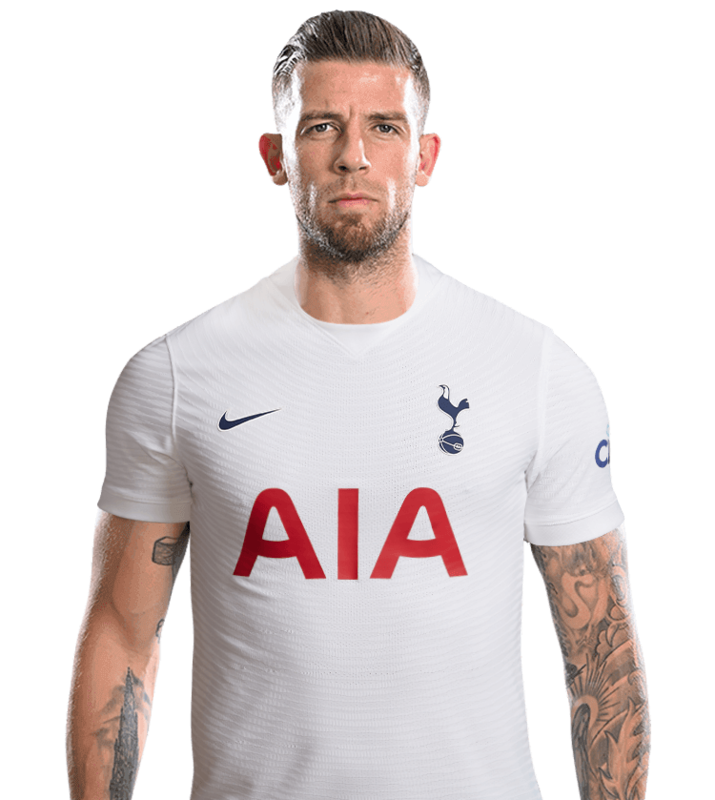 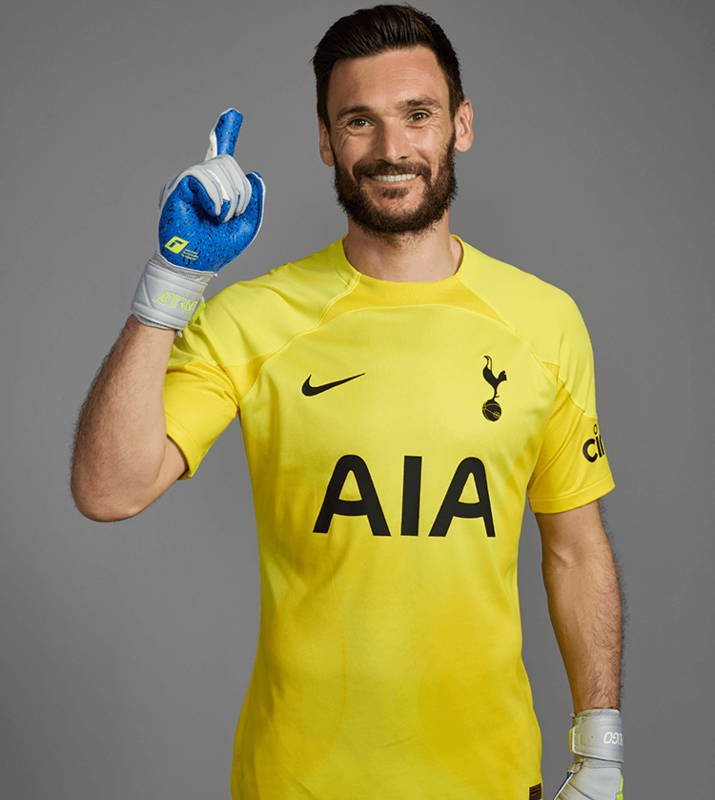 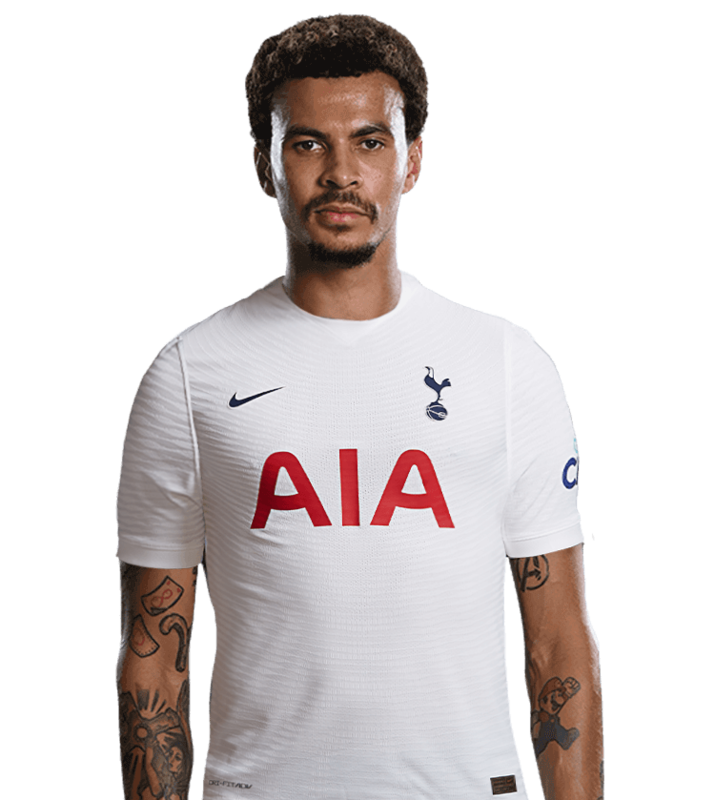 An instant fan favourite, he secured both the Supporters’ Clubs’ and One Hotspur Members’ Player of the Season awards at the end of his first year with the Club after bagging 10 goals in 36 appearances for us. 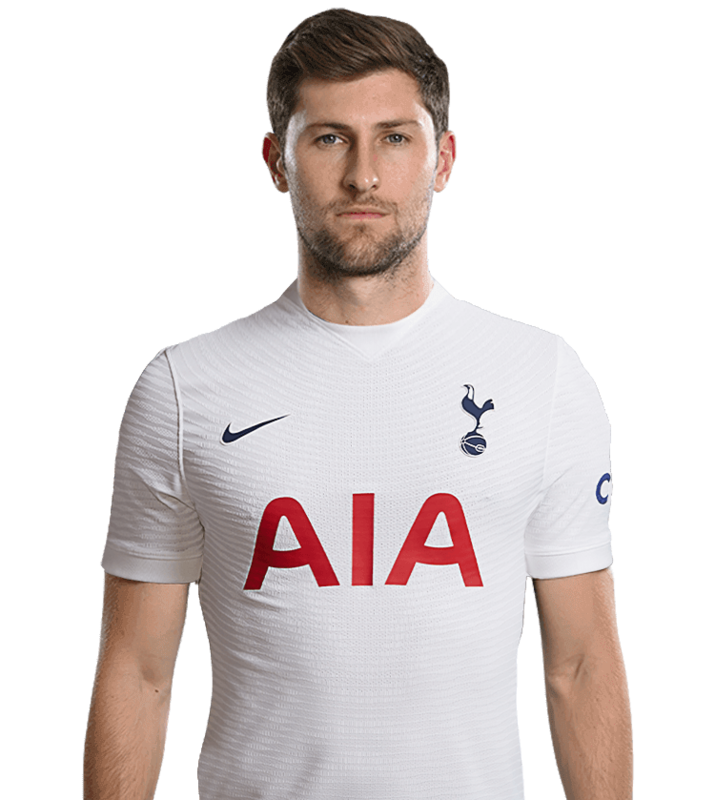 The following season, his goals tally continued to rise and his importance to the side was clear as he grabbed a brace against Sheffield United in the semi-final of the League Cup, sending us to Wembley for the first time in three years. 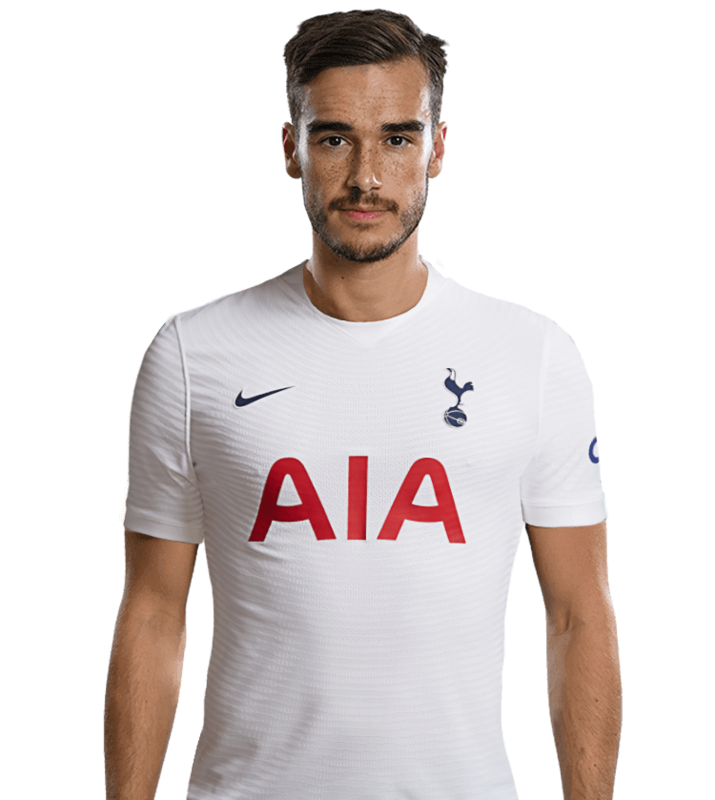 Christian played a key role over the next three seasons as we finished third, second and third in the Premier League. 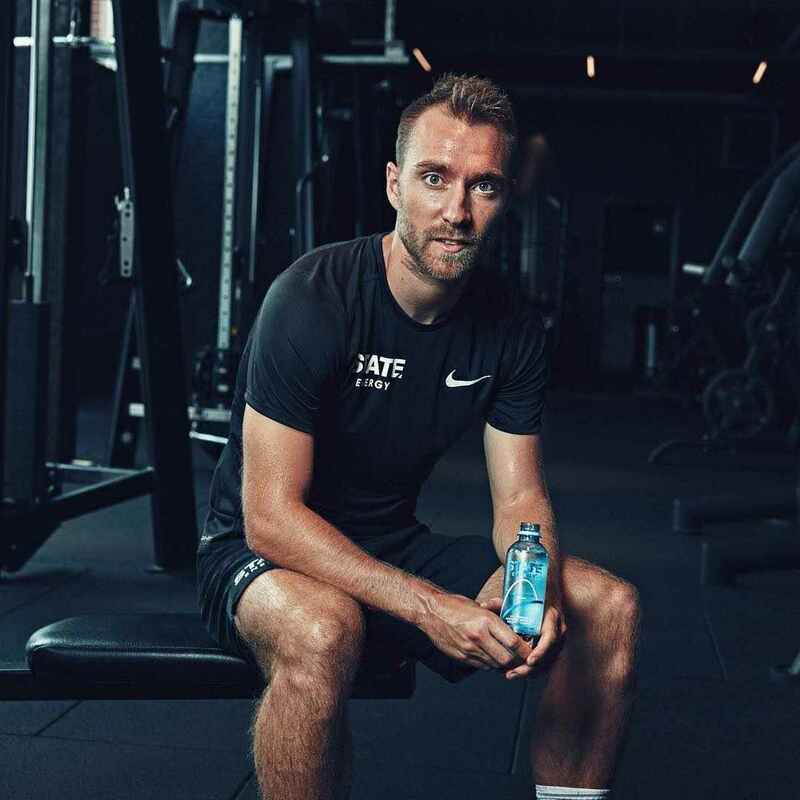 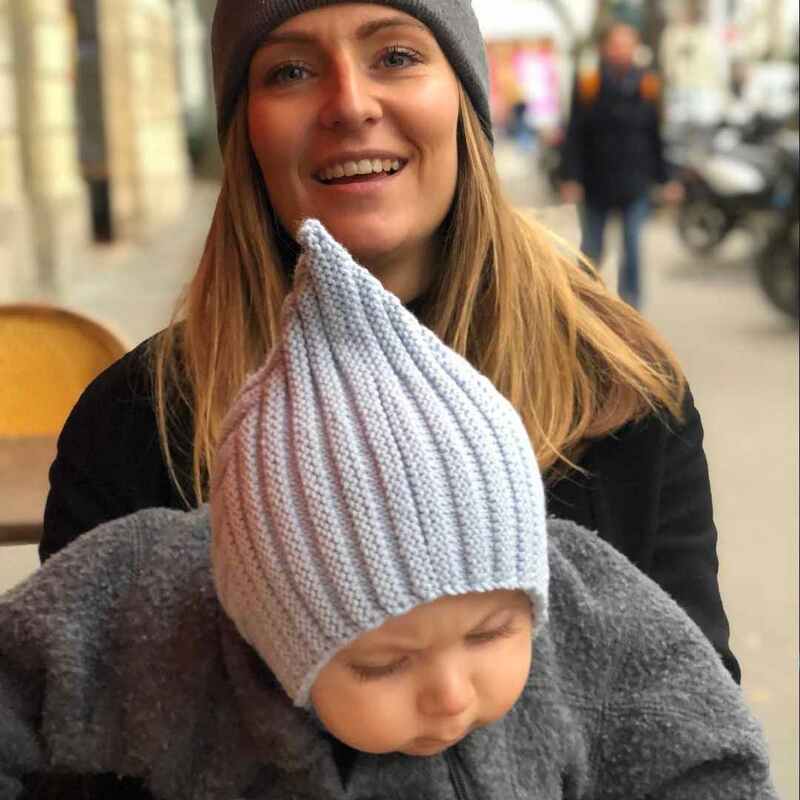 The crafty midfielder played for Denmark as a teenager at the 2010 World Cup but has grown into his nation’s main man, regularly scoring important goals on the international stage.